The project involved the development of 62 residential allotments in the remote Aboriginal Community of Yarrabah. 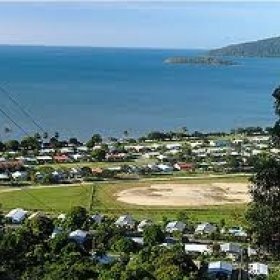 In order to service the new allotments adequately, Lambert & Rehbein were also commissioned to undertake a review of the existing sewerage infrastructure in the Djenghi area and to provide the Department of Infrastructure and Planning and the Yarrabah Aboriginal Shire Council recommendations on the upgrades required. As part of the contract administration phase of the project, Lambert & Rehbein were required to monitor the contractor’s appointment and training of local Indigenous employees during construction.